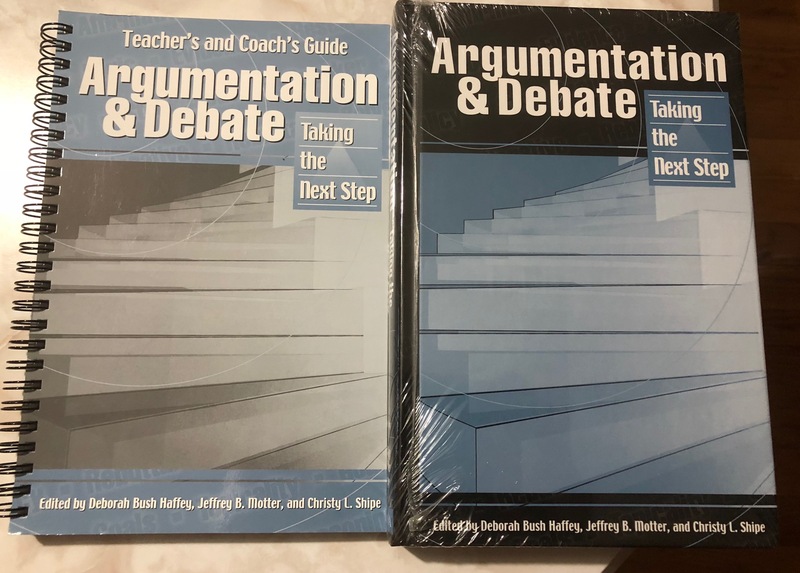 HSLDA Argumentation & Debate Set, Grs. 9-12 -- $35 ppd. 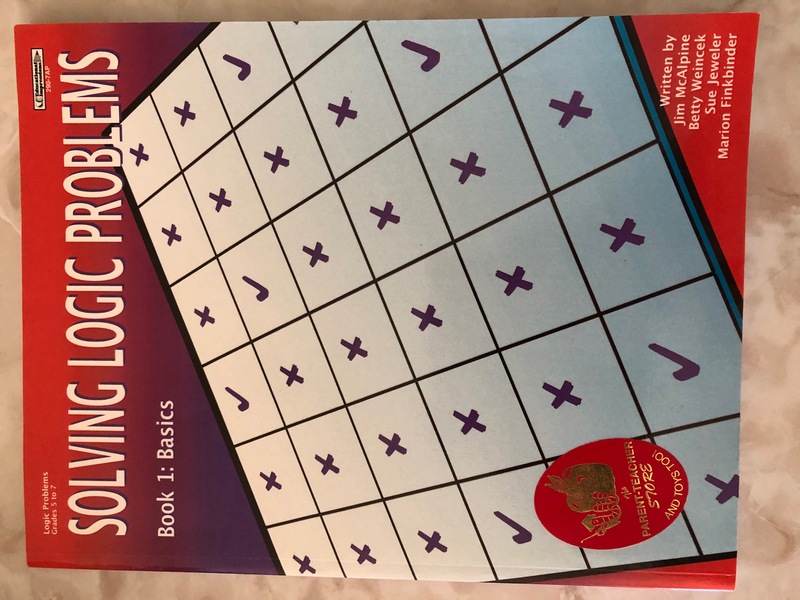 Solving Logic Problems , Grs. 6-8 -- $10 ppd.